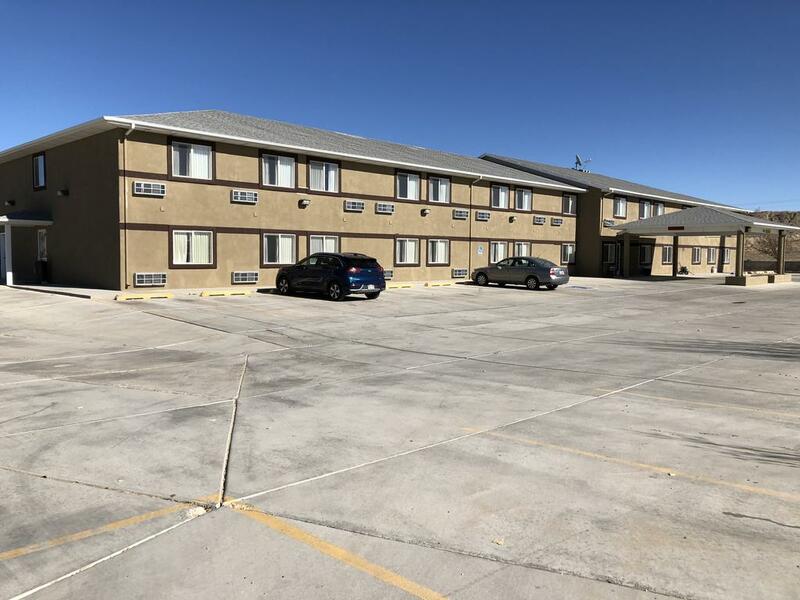 Americas Best Value Inn in Green River, Utah offers guests great value, comfortable rooms and desirable amenities and is an ideal choice for the budget minded traveler. 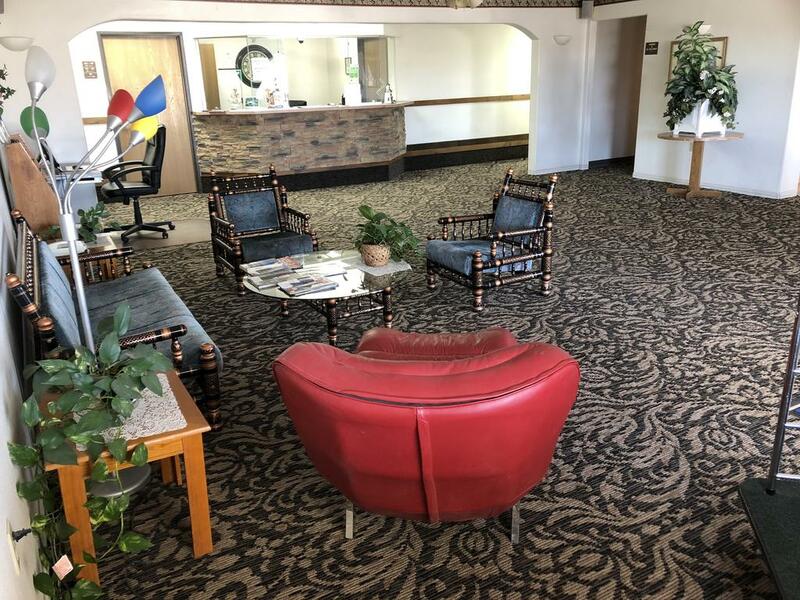 Centrally located to East Main Street off I-70, exit 164, spend a few days exploring the scenic surroundings of The Red Desert City, historically known for its mountains and rivers, or relax for night while heading to Salt Lake City, Las Vegas or Denver. Green River, UT is not a thriving metropolis but a quaint town nestled in Emery County surrounded by many national park designations. 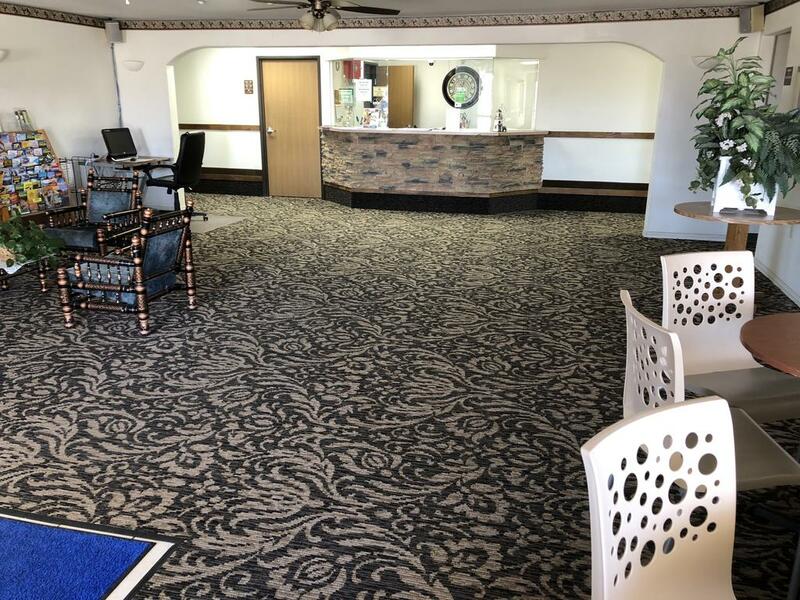 At Americas Best Value Inn expect a friendly and helpful staff ready to welcome and assist guest. 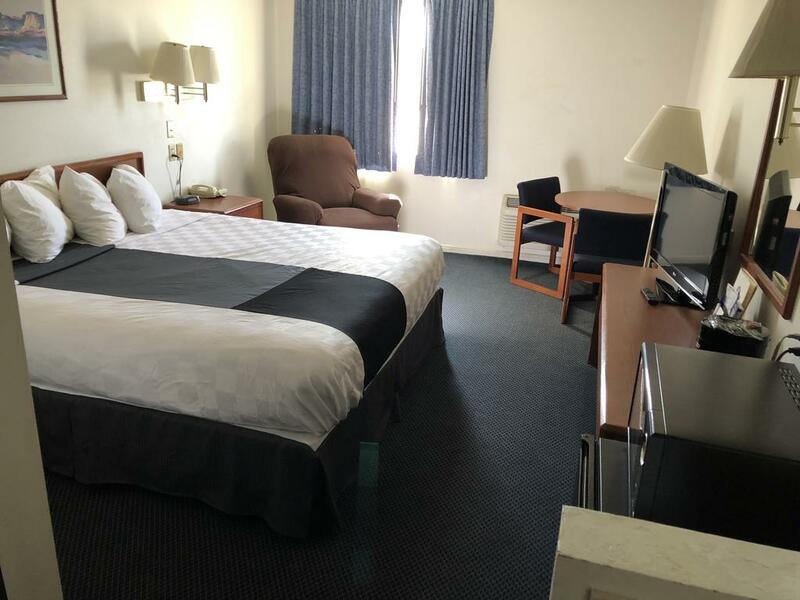 The property features clean, spacious rooms with private bathrooms and a host of desirable amenities including free Wi-Fi, 32 inch flat screen TV with cable and HBO/ESPN, air conditioning, in-room coffee/tea maker, microwave and mini-refrigerator. We are a pet friendly stop too with free parking. Enjoy a complimentary continental breakfast to start the day or relax during the day at the Indoor pool and spa. It's time to get outdoors and explore activities around Green River, local area state parks and more impressively, National Park destinations. Green River offers a few notable attractions including the World's Largest Watermelon Slice, Crystal Geyser with its 40 feet high eruption of water twice a day, the Ratio – A Big Pile Big Blocks described as a high-concept art in the form of a 44 foot-high stack of concrete blocks, and the John Wesley Powell River History Museum. There are a few choices to grab a hearty meal in town. Start with Tamarisk, a river side restaurant featuring America eats and salad bar. Either Tacos La Pasadita or La Veracruzana offer Mexican fare or Ray's Tavern for an easy going atmosphere with burgers and brews. For a quick stop food options, Blimpie, Subway, Arby's and Burger King are available. For the morning coffee fix, consider the Green House Coffee Co. In a town of just under a 1000 people, there isn't much in the way of malls and shopping centers. However for a variety of needed supplies, there is an Ace Hardware and a NAPA Auto Parts store. For clothes and some home decor and misc. items, head to the Green River Thrift Store. Hiking, sightseeing, camping and river related activities abound. 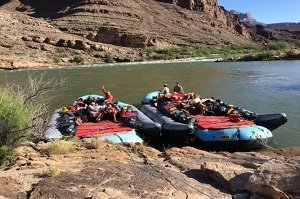 Consider the Colorado River and Trail Expeditions to book an exciting adventure of rafting along the Green River with class II-III rapids or a more calm float trip. 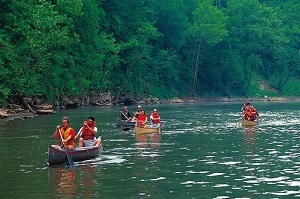 Green River State Park offer boat slips to launch boats and many people with kayaks or spots for fishing and also features a golf course to get a round of gold in. Slightly north of the town is a Swaseys Beach' a nice sandy beach spot along the Green River banks. 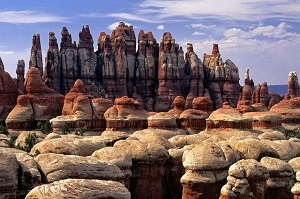 Horseback riding is available and finally plan a day exploring the Arches and Canyonlands National Parks. Don't expect much in the way of nightlife so plan for a quiet evening. Perhaps stargazing. 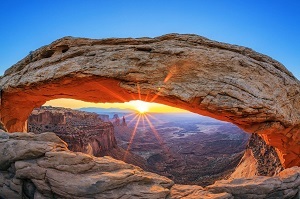 For more entertainment options, look towards neighboring towns of Moab to the Southeast or Wellington and Price to the North but they are 30 plus miles away. Colorado River & Trail Expeditions offers rowing, paddle, motor, kayak support, and hybrid all-inclusive rafting trips. Colorado River & Trail Expeditions offer a variety of trip lengths and options. Colorado River & Trail Expeditions specialize in taking our clients to the best spots in the Grand Canyon. Colorado River & Trail Expeditions pride ourselves in having friendly experienced guides, serving great food, and supplying Colorado River & Trail Expeditions's customers with the most modern equipment and gear. Green River Lake State Park is a park located near Campbellsville, Kentucky in Taylor County. The park itself encompasses 1,331 acres, while Green River Lake, its major feature, covers approximately 8,200 acres.The park has a marina with 200 slips and boat rentals, a 157-site campground, and 28 miles of trails for hiking, biking, and horseback riding. Room Rate includes only 2 adults in one room. Hotel charges $10 extra for each additional adult in the same room. Wonderful experience. Pool and spa wonderful. Breakfast was good. Celebrating our 40th anniversary. Personnel was wonderful. We will make This our favorite place to return to.. great breakfast, clean rooms, personal wonderful. Everyone was super friendly. Indoor pool great. What more can I say? Our stay was so wonderful we will be returning next year. Upon our arrival, we were immediately greeted and check-in was a breeze. The staff was very friendly and helpful. The property and our room was very clean. There were many choices when it came to our free breakfast which was very good. And we could not believe the price. We would stay here again. We stayed two nights while wandering through the local national parks in the area. The hotel staff was excellent, helpful, professional and humorous. The stay was great, the rooms were clean and well kept. Would recommend this hotel to anyone who wants a nice place to stay. Didn't use the indoor pool or the television. Breakfast waffles were excellent as was the rest of breakfast. Will stay there again the next time we are in Green River. My wife and I recently stayed a night at this Inn. I found Kyle to be particularly helpful, behind the desk. We used the pool and hot tub to relax after a long day on the road. Clean room, refrigerator, and free wi-fi. Breakfast includes a waffle maker. I stayed here on a coming back from a family trip from Las Vegas, the lady who greeted us when we came in (it was pretty late at night) was absolutely lovely, and we met the manager who was there as well who was absolutely wonderful. 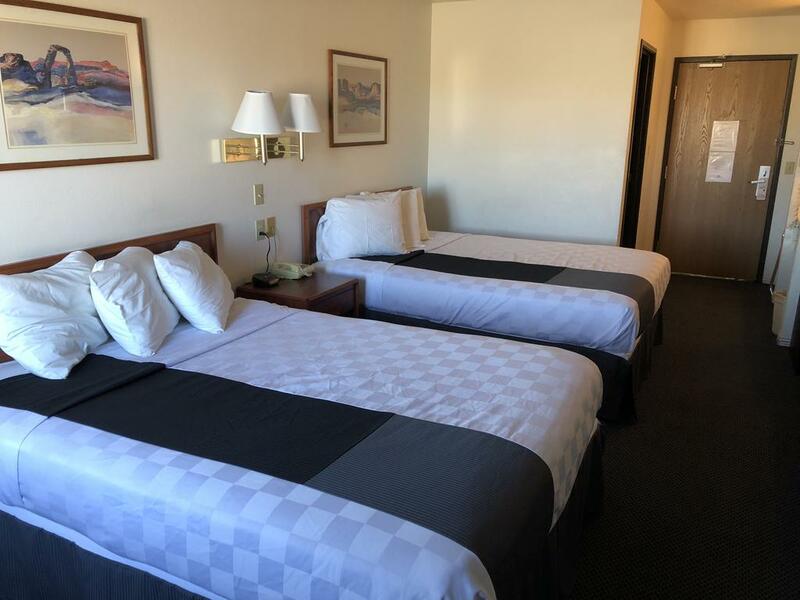 This was easily the best rooms for the price that I have ever seen, and it is very apparent that the staff extremely care about all of the patrons and the guest experience as a whole. Would not stay anywhere else if passing through again. Very comfortable and clean. It was also just remodeled and looks very good. It's gotta be the best hotel/motel breakfast I have ever had. Family run and they are extremely nice and caring even at 3am. It's got everything you need and is by far the best service for the best price in town. Stay here! One of the Best motels I have experienced. Clean, convenient and quiet. Stayed only one night. Room was more than adequate and the Management Staff was friendly and helpful. Breakfast was of the Continental variety and was as good as I have had in the motel. Pleasantly surprised by this location. I've had good experiences with Americas Best Values in the past. Very clean room and extremely friendly staff. Very reasonable rates. I usually book this inn when i come here and the rates were very reasonable. Staffs were nice and services good. Visit again and again. It was a really exceptional management experience among our hotel stay. This hotel was run by family owned. They really care about your feeling and your need beyond and above your just hotel services. It is located at very important long stretched of 200 miles radius. 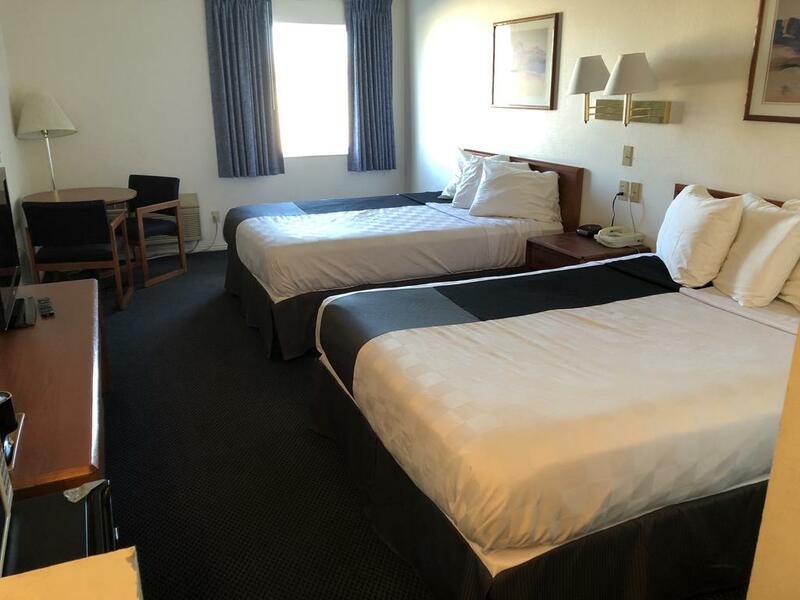 This place has super clean facilities with extended continental breakfast under new management. Plus, they are working hard and in process of renovating this place. I would personally recommend this place to stay again.